The last place seventeen-year-old fashionista, Claire, wants to go is on a South African safari with her father. Her discovery of her dad's extramarital affair has unleashed a tidal wave of anger towards him. Claire's safari experience improves after meeting Junior, a handsome young guide. But when she breaks a critical game-drive rule, Claire and her father are pulled into the crosshairs of armed rhino poachers. 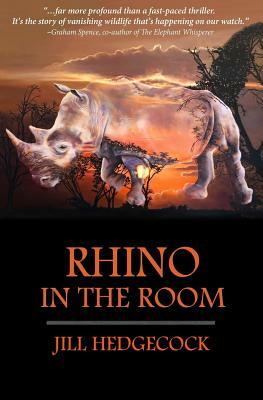 Can Claire and her dad overcome their broken relationship in order to save their own lives and the last two black rhinos from extinction?